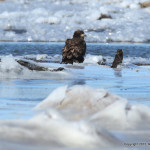 As his devoted readers by now know, Jim Wright has posted his last post here before retiring from the New Jersey Meadowlands Commission. His contributions to the agency, as well as to the wider community over his 6 1/2-year tenure have been tremendous. He has served as our ambassador, speaking to community groups, co-hosting twice-monthly nature walks, connecting with partners like the Bergen County Audubon Society, and helping develop popular annual events like Butterfly Day and Moth Night. Jim founded this blog in 2008 and set a high standard which we will do our best to live up to. 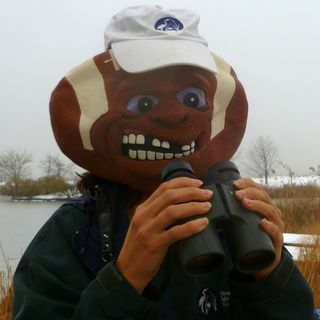 He is known throughout the Meadowlands and beyond as an enthusiastic birder, a capable reporter, and an all-around nice guy. Even if his puns make us groan. We wish him the very best in all his future endeavors. I have loved my job at the Meadowlands Commission these past 6.5 years — lots of incredibly talented and generous people. It has also been a pleasure to work with all the amazing nature photographers in this neck of the woods, and to share the wonders of the Meadowlands with so many people on our nature walks with the Bergen County Audubon Society and our Butterfly Days and Moth Nights. 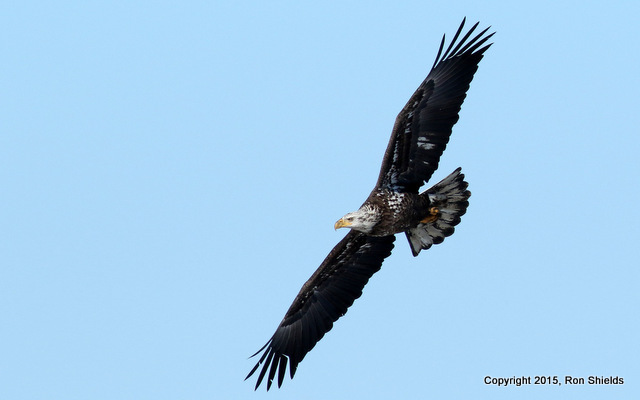 Our next free walk with Bergen County Audubon Society is our Sixth Annual Super Bird Sunday Walk in DeKorte Park on Feb. 1 — the same Sunday as the Super Bowl, just with lots of fresh air and no crass commercial craziness. 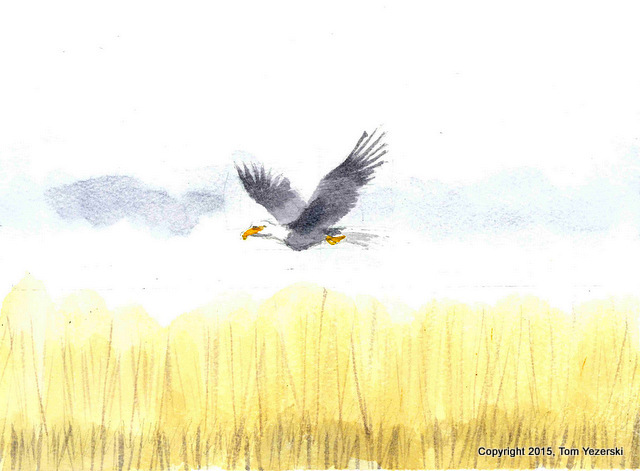 We’ll not only look for Bald Eagles and winter raptors, but we’ll be awarding prizes to the first person to see a bird species that was named for an NFL team. This photo was taken by a Commission staff member as he left the office last Thursday night. 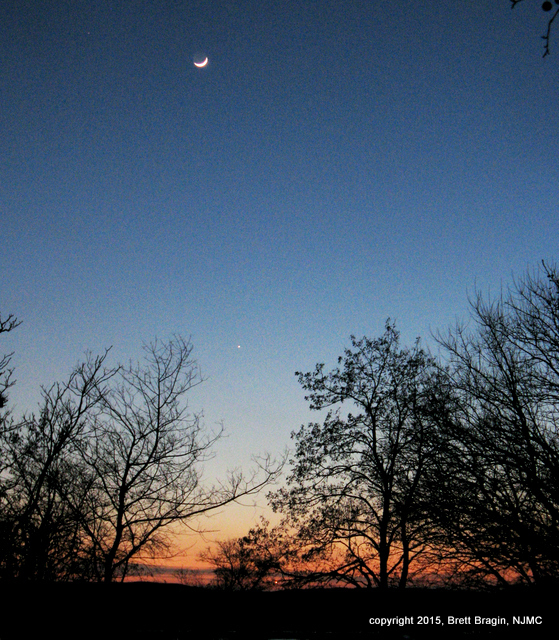 He couldn’t resist the crescent moon and the tree silhouettes. See that bright spot near the treetops? Can anyone tell us if that’s a planet? With great sadness, we note the untimely passing of Steven Hart, a native New Jersey writer and journalist of keen wit and sharp intellect. 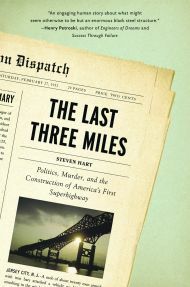 Steven’s meticulously researched book, The Last Three Miles, published in 2007, tells the tale of tangled ambitions and political intrigue surrounding the construction of the Pulaski Skyway, often called America’s First Superhighway. It reads like a thriller. Hart’s 2012 book, American Dictators, published by Rutgers University Press, expands on that theme, examining the legacies of two of the most powerful New Jersey politicians of the early twenty century; Jersey City’s Frank Hague, and Atlantic City’s Enoch (Nucky) Johnson. Johnson is the inspiration for the character of Nucky Thompson, played by Steve Buscemi, on HBO’s Boardwalk Empire. Hart also published two fast-paced noir-inflected novels and, most recently, a book of biting essays, all under the banner of Black Angel Press, which published other NJ writers and poets as well. His unique voice will be missed by many. Meadowlarks along Valley Brook Ave. Note: The ball fields themselves are off-limits. 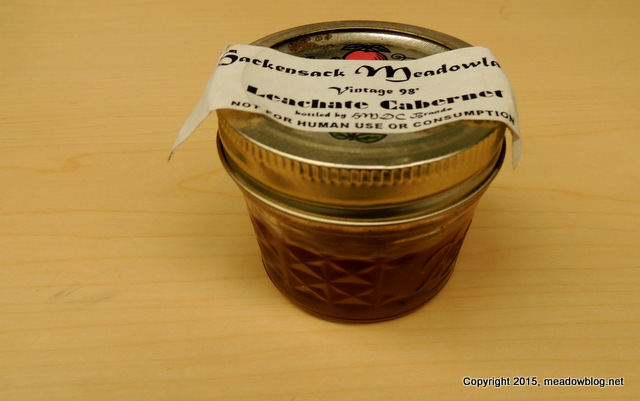 This sample is from 1998, apparently, a very good year if you can get past the bouquet. Our spring schedule of events is now on line. 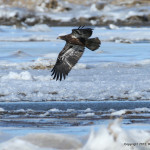 This is a test of the changing-of-the-guard at the Meadowlands Nature Blog. 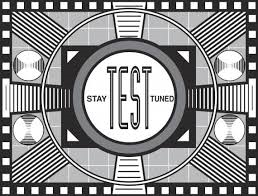 This is only a test. Had this been an actual blog post, you would have received a beautiful photo of a bird, a report on what’s blooming in DeKorte Park, a bit of local lore, or perhaps a quiz about animal droppings. Please tune in for actual blog posts daily. 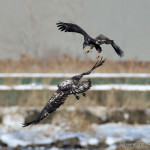 You just can’t beat Ron Shields’ photos of Bald Eagles in the Meadowlands. Ron took these on Wednesday somewhere in the region and was nice enough to share them today. 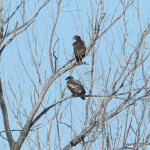 We saw at least five eagles Wednesday morning in a spot near the Hackensack River — and Alice and Al or the other two local adults we’ve been seeing were not among them. 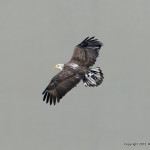 A lot of eagles around!